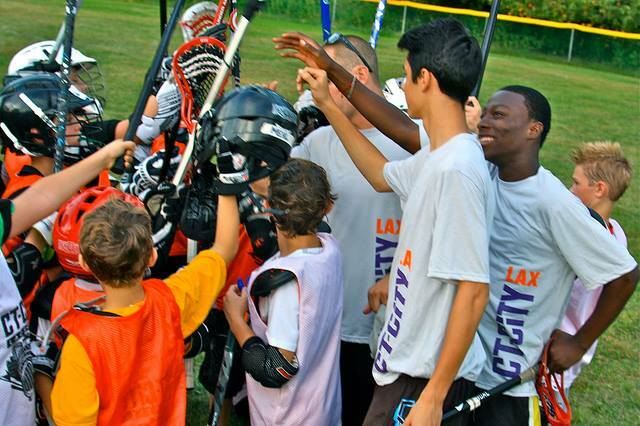 "Ct City Lacrosse is dedicated to the growth of lacrosse for youth and high school players in the community. We focus on encouraging young players to achieve their full potential on and off the field by developing skills, promoting sportsmanship, and focusing on all aspects of the game. We help guide a diverse population to participate and learn valuable lessons through the game of lacrosse as well as pave a path for a bright future."